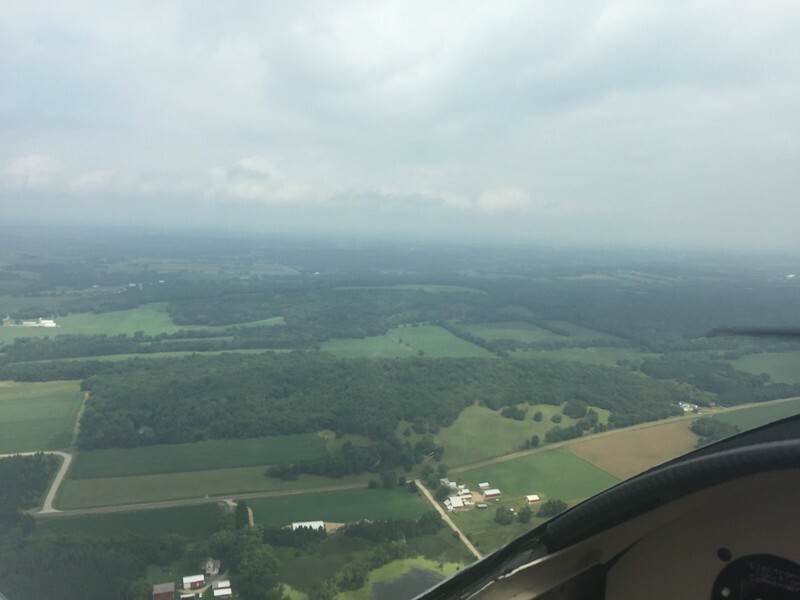 It was fun flying low and fast over the flat terrain. On to Ripon and Fisk arrivals. Getting into Oshkosh was quite the adventure. I will write that story up on my flyingoverthehills blog.